Not actually constructed with leather, the Classic Leather Clean Ultralite is a modern interpretation of the famous Classic Leather. 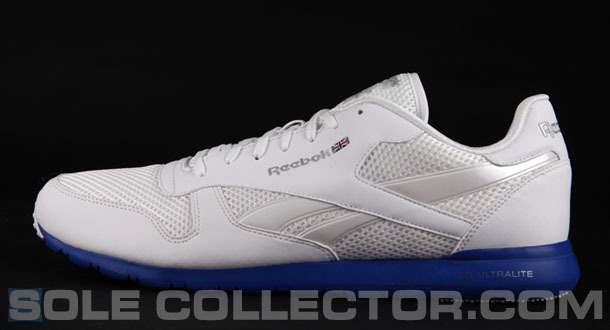 The first thing you'll probably notice about the Reebok Classic Leather Clean Ultralite is that, well, it's not leather. It is however a modern interpretation of the famous Classic Leather silhouette, updated with Reebok's proprietary 3D Ultralite technology, along with a premium nylon upper. 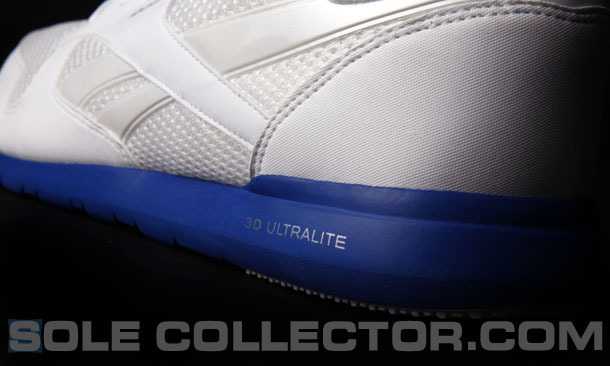 As for the technical details behind the 3D Ultralite cushioning, the blend of materials is created using injection molding, to ensure consistency from sole to sole. 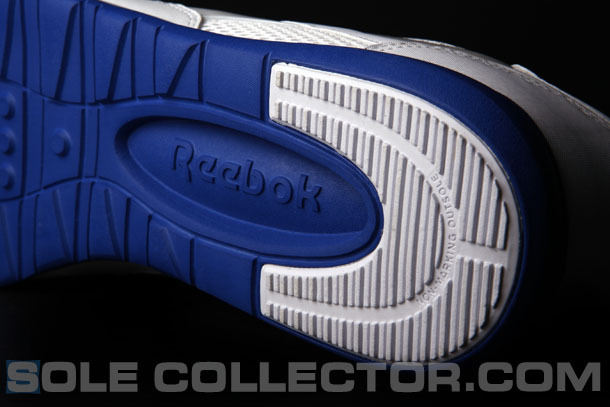 According to Reebok, the result is not only increased durability and responsiveness, but a 10-20% reduction in weight compared shoes built with standard construction. 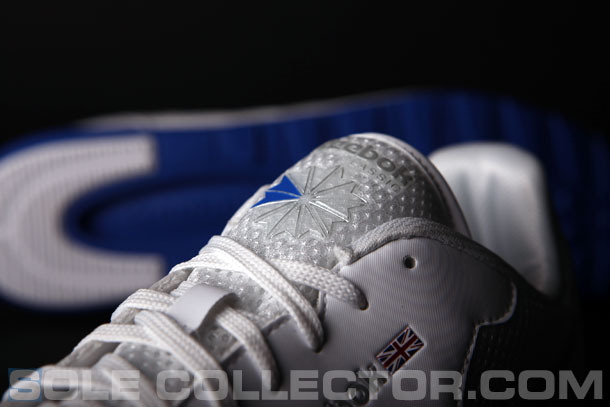 This low-profile design is available in both men's and woman's sizes, retails for $65, and is available now at Foot Locker and other retailers.